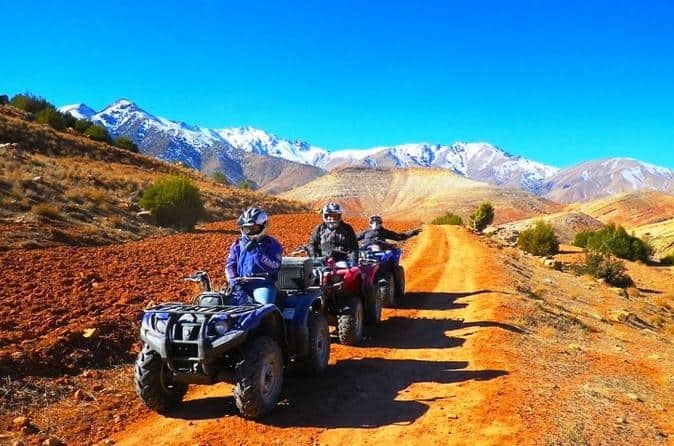 Take a quad biking tour outside of Marrakech and have an adventure! 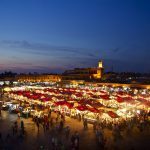 You will stop for traditional mint tea with a Moroccan family and learn about their daily life. We can also arrange quad biking and dune buggy tours in the Sahara desert.